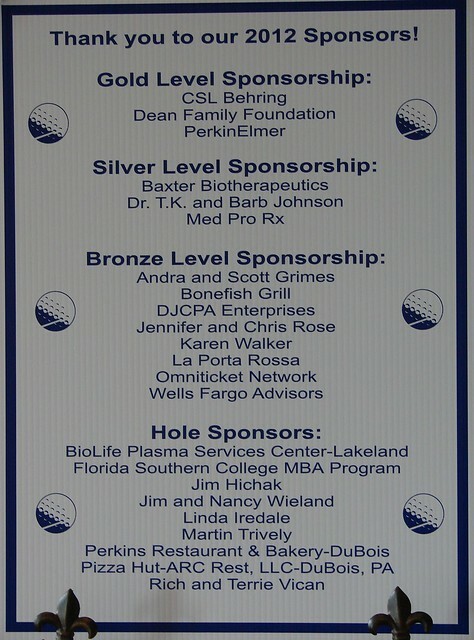 Our 4th annual charity golf tournament was a huge success. We’re already making plans for our 5th annual on Saturday, April 6, 2013. 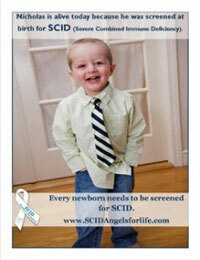 Mark your calendars now and email Heather@SCIDAngelsforlife.com for the details. Here are photo’s from this year’s tournament!